By now, many of you are aware of the upheaval on the University of Missouri campus in Columbia, MO in the fall of 2015. If not, I’ll sum it up by saying current student activities have lead to the resignation of the University President, Chancellor and a Professor. 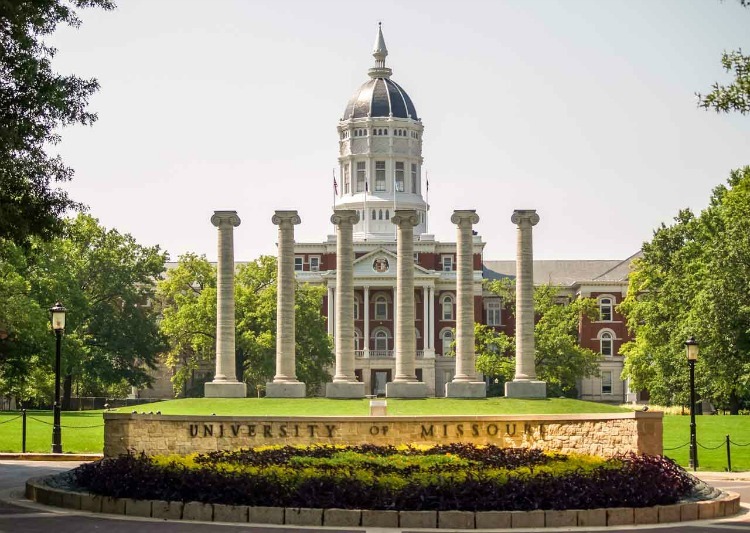 Columbia, MO is home to Traxia and I am a graduate of the much-touted University of Missouri School of Journalism. Needless to say, we were immersed in the ongoing debate. I’ve thought a lot about the struggle unfolding not only here but nationwide and so I’m choosing this week to write a more personal post. What makes Traxia and you similar? What makes us opposite? It’s in the generations. Over the last couple of years I have studied the generations closely. I’ve spoken about them at national NARTS (National Assoc. of Resale Professionals) conferences and I have written about them for various blogs. I find it fascinating. Whether white, black, yellow or another color, I believe we truly are a product of our generation. For Generation X (those born between 1965 and 1980) family dynamics changed like never before. This was the start of a 2-income household and a divorce rate that began to skyrocket. Subsequently, they became known as the “latchkey” generation. The monikers that each generation has been given leads my thoughts down a very defined path. From workaholic to latchkey to entitled to the generation whose face is know by a screen, we are truly a product of our world. The one thing I see that we all have in common is the need to be acknowledged, the need to be known. To me that is the root of all that is currently going on today. Boomers wanted to be known by what they did. “Latchkey” children just wanted to be known as existing. Today, women want to be known as deserving equal pay. Blacks want to be known as deserving equal justice. Whites want to be known as deserving a title other than “privileged.” Hispanics want to be known as deserving legitimacy. It is truly about being acknowledged. So what does this have to do with you? Over the last several years at Traxia, I have met, spoken with or corresponded with hundreds of shop owners and employees. I am fascinated by the fact that I cannot (at this point) put a finger on any one defining characteristic of a person who chooses to get into some form of the “secondhand” business. At Traxia, we work with not only consignment but also buy outright, thrift and antique malls. I have spoken with Black women who have PHD’s; White women who lived and worked as stay-at-home moms; Hispanic women who worked in Criminal Justice; men who started out selling everything from groceries to tires and young men and women of all colors and backgrounds who have hopes of building a future. Over the course of several weeks, I sent out a number of questions to determine the demographics of a typical resale shop owner. I asked everything from gender and age to birth order and marital status. It was extremely interesting. Thanks to all of you who participated.